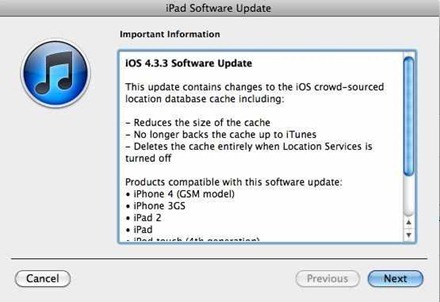 The latest firmware update for iOS – iOS 4.3.3 – is now available via iTunes, having been released earlier today by Apple. – Deletes the cache entirely when Location Services is turned off. I applied the update earlier today and so far I don’t see any hidden new features or issues – but it’s only been a couple of hours. I haven’t had a chance to install the update yet, will do later today. If you’ve installed it, let us know any differences you notice in the comments. 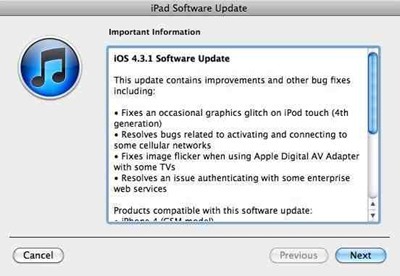 iOS 4.3.1 – the latest update to the operating system used by the iPad, the iPhone, and iPod Touch – was released by Apple yesterday. It contains a small number of bug fixes, as you can see in the screenshot above, and no big new features. 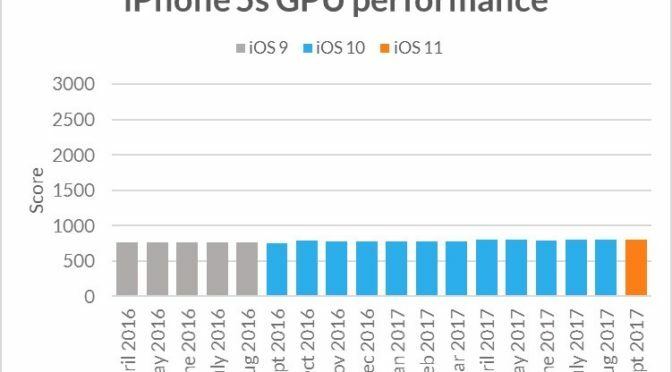 Some users – for example those mentioned here – are reporting better battery life since applying the update, including some iPad 2 users and users who were seeing poor battery performance under iOS 4.3. I’ve only just installed the update an hour or so ago, and I have not had any battery issues with any of my devices on 4.3 – so I won’t likely have much to report on that issue, unless the new update causes any battery problems for me. How about you guys? Have you applied the 4.3.1 update yet? 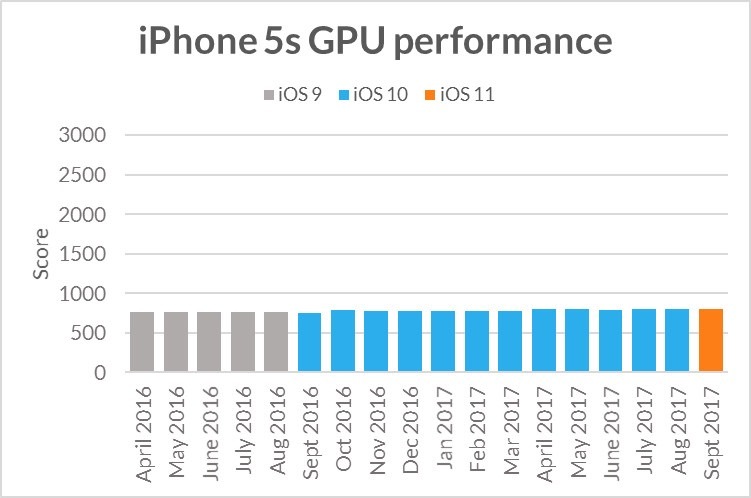 If so, are you seeing any notable difference in battery performance?